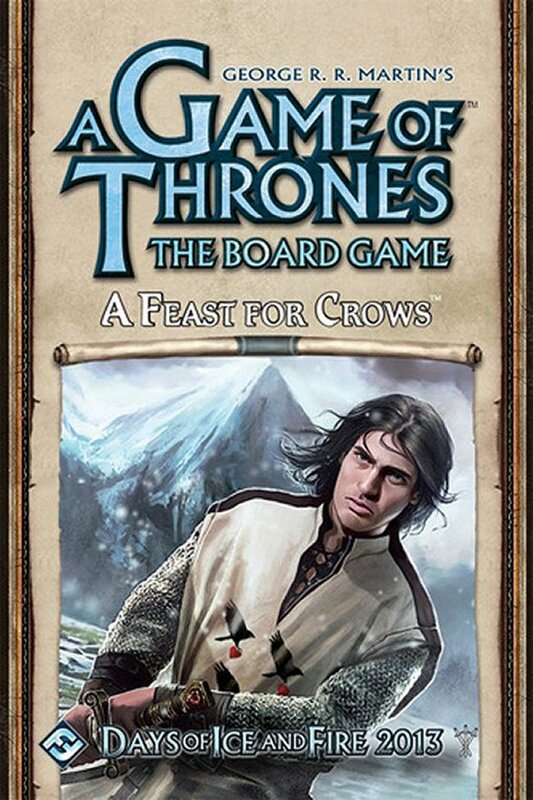 A Feast for Crows is the second expansion for A Game of Thrones: The Board Game (Second Edition). This 4-player scenario includes setup instructions and adds house cards for House Arryn. Also introduced is a deck of Objective cards and four Special Objective cards, one for each House, that alter the way players score Victory Points.